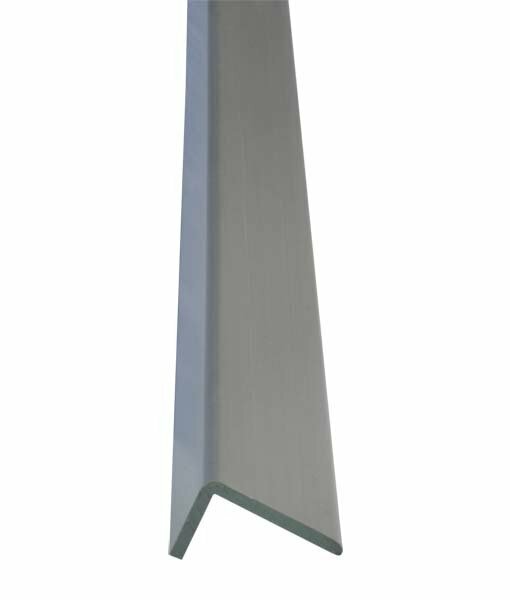 StoreWALL Grey Slatwall Wide Trim is easy to install – just cut to fit with typical tools. No mess and no waste! 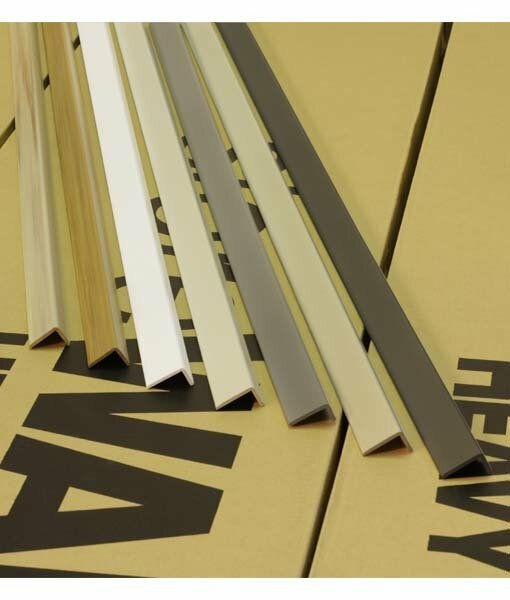 StoreWALL Wide Trim can be used to trim outside corners and to frame the top of the wall panel section. Wide Trim is recommended for framing if the base plasterboard or studs are not plum.